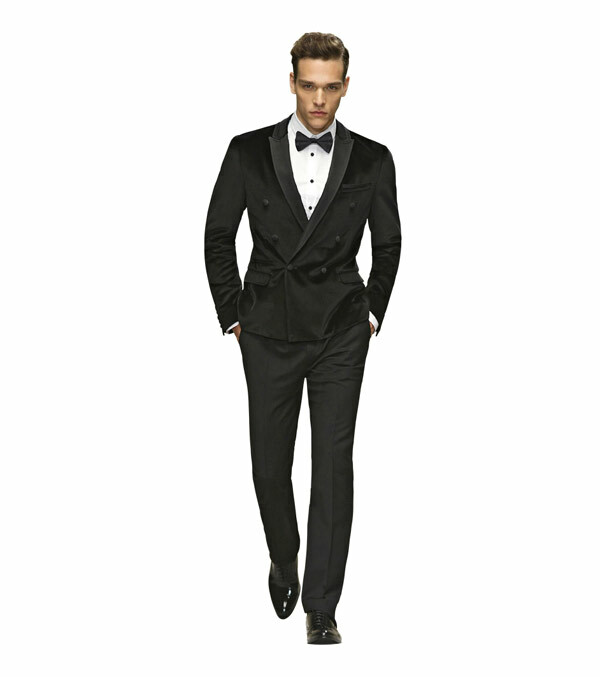 Put A Little "Prep" In Your Step! 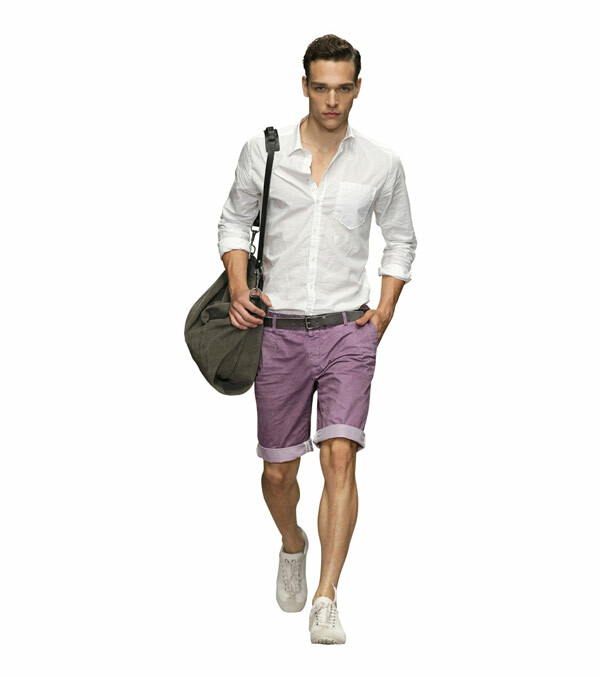 Put a little “Prep” in your step! 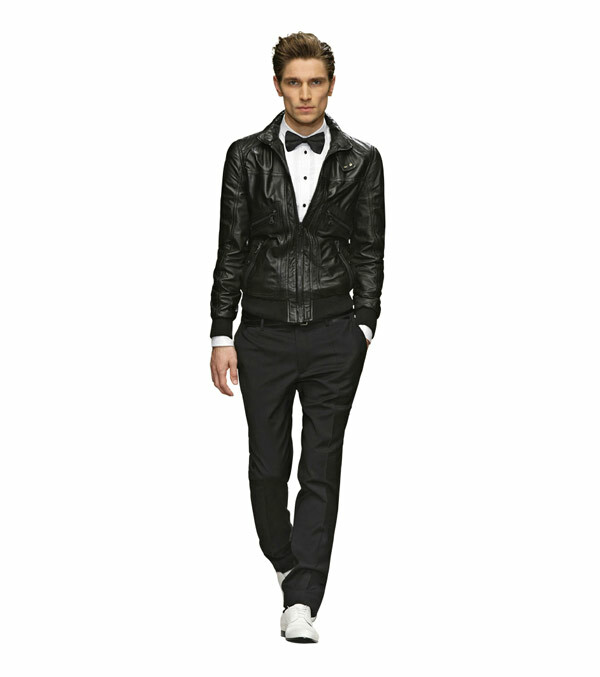 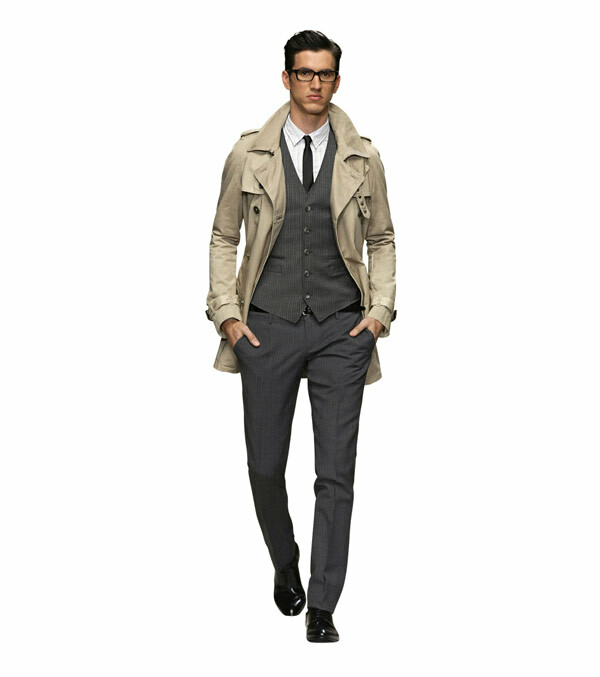 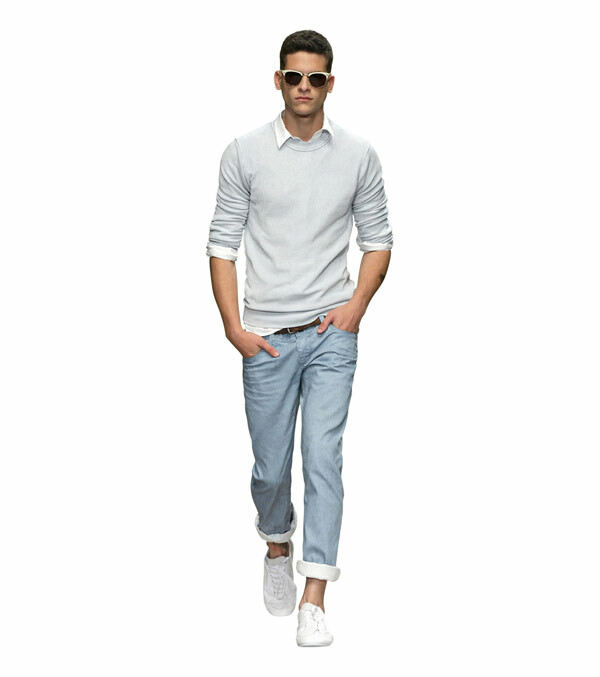 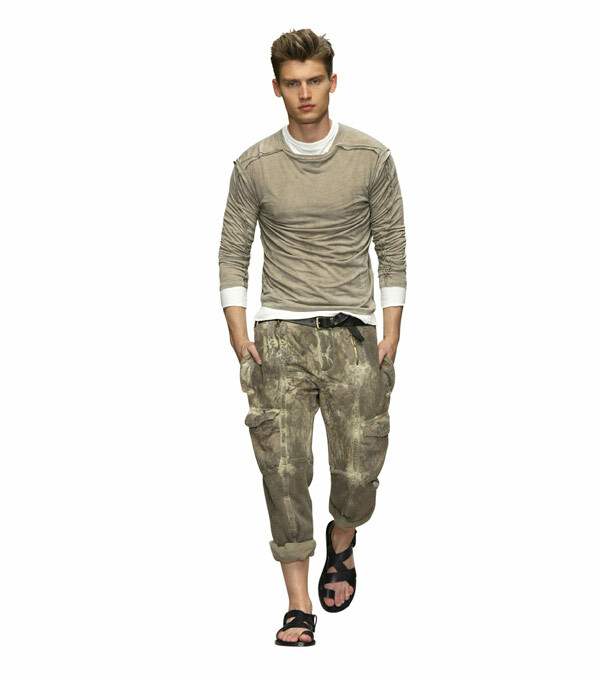 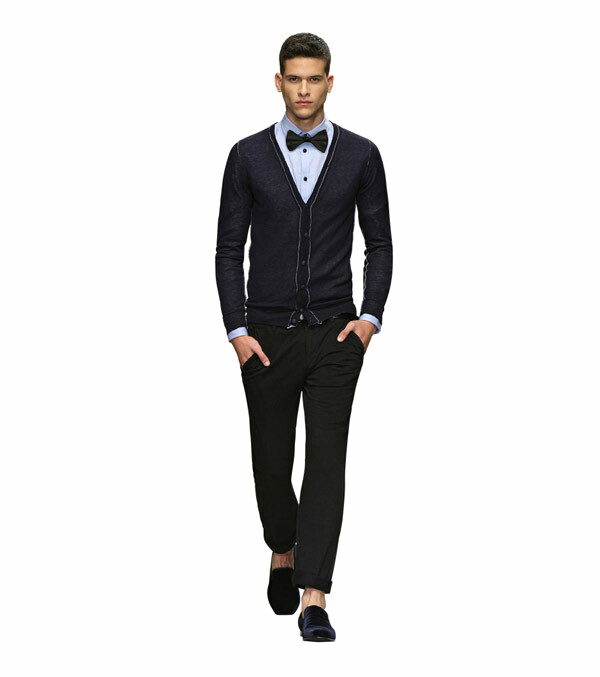 By mixing classic and casual pieces, D&G did just that to produce some preppy casual ensembles. 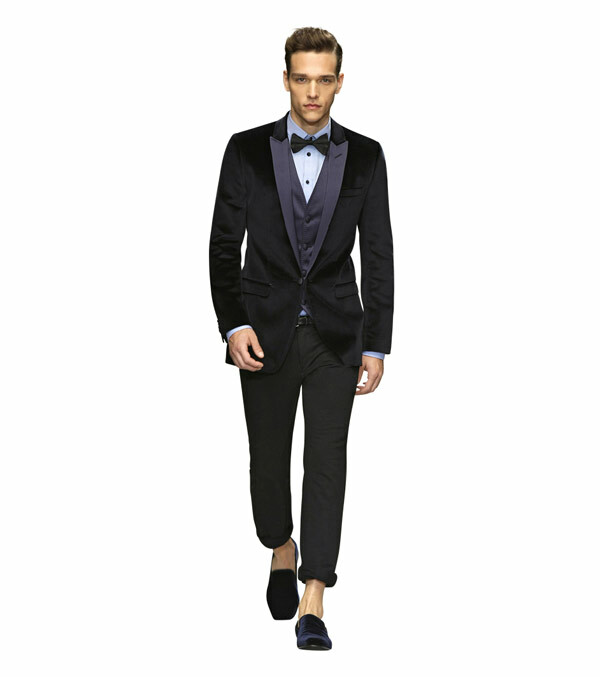 The label also flipped the script by throwing into the equation some formal attire. 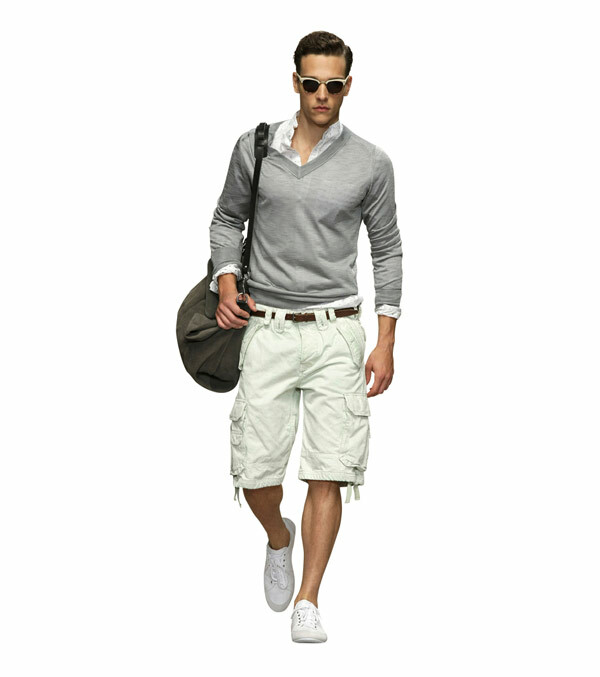 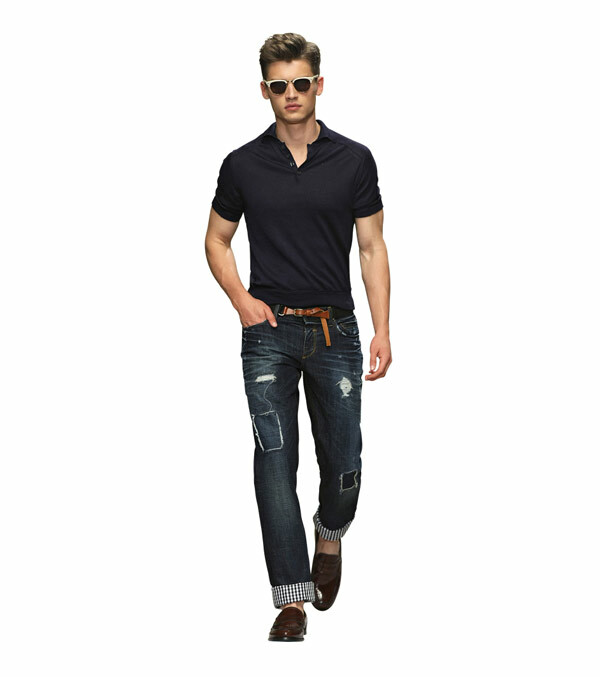 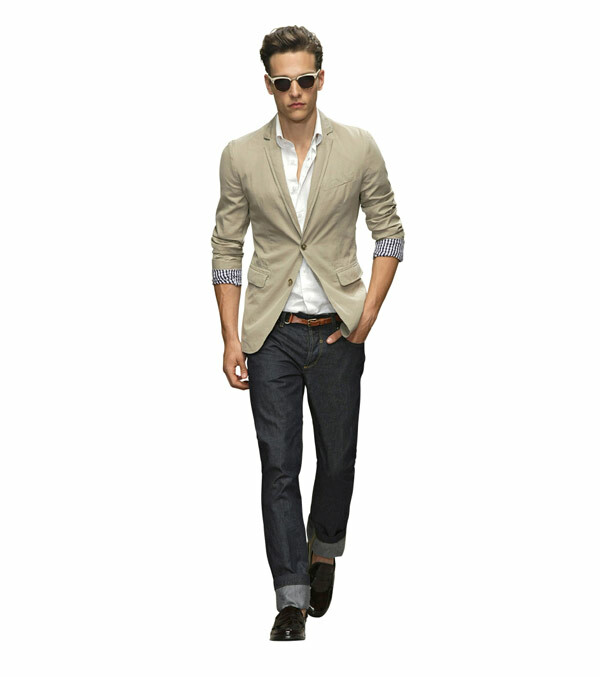 This spring /summer collection acts as a visual blueprint on how to achieve these trendy looks. 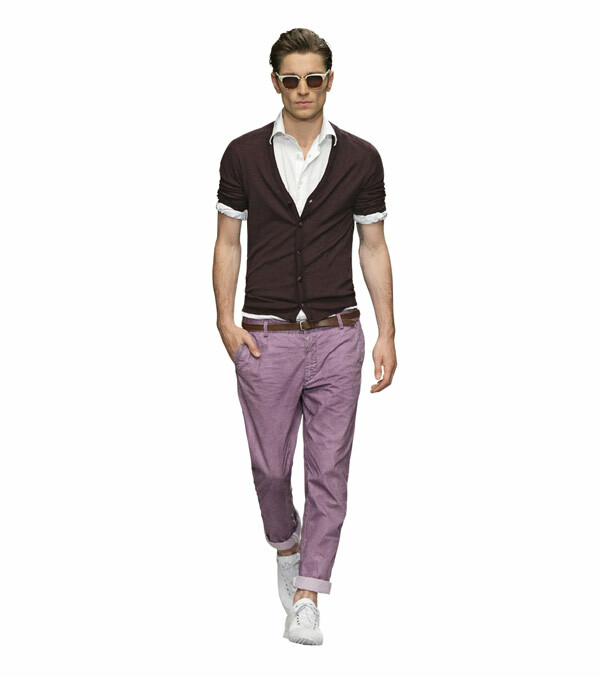 These compilations seem effortless, pairing a burgundy velvet blazer and matching loafers with a printed T-shirt and chinos. 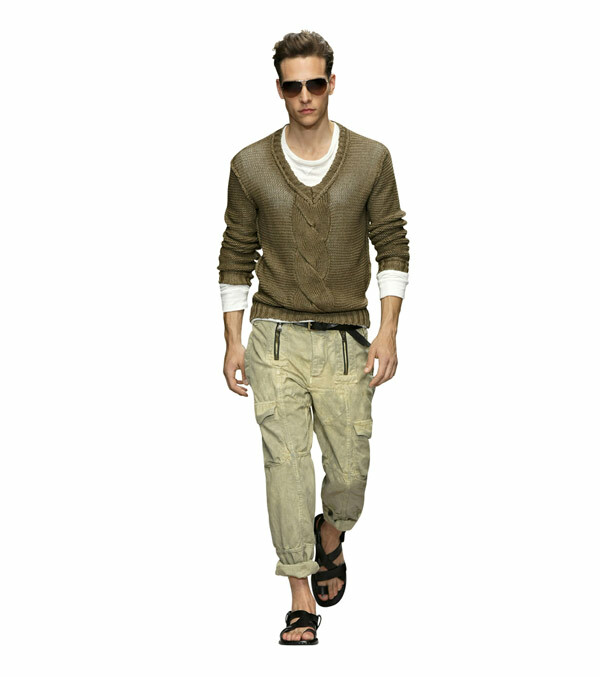 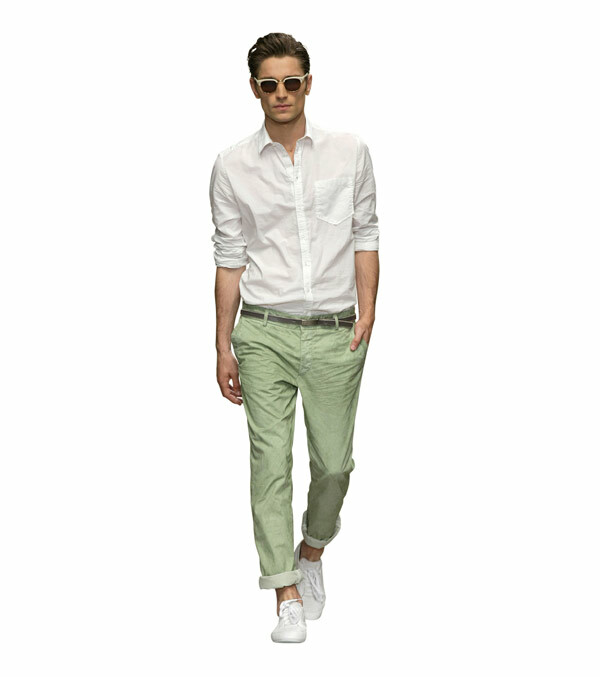 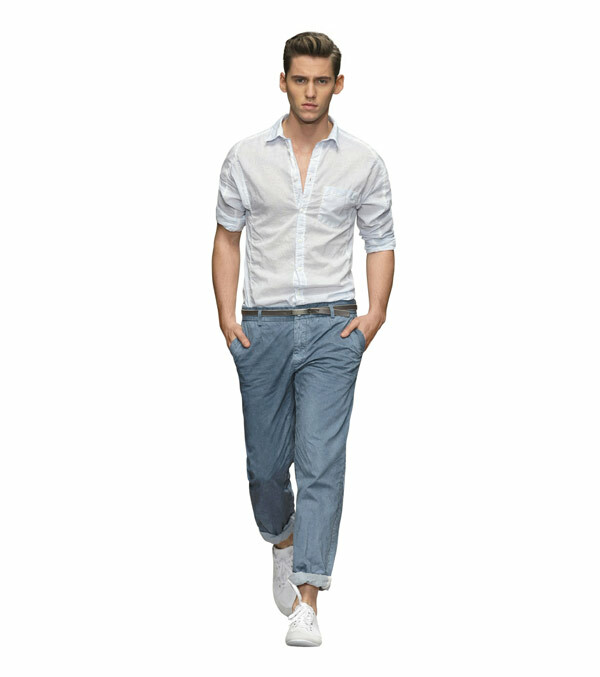 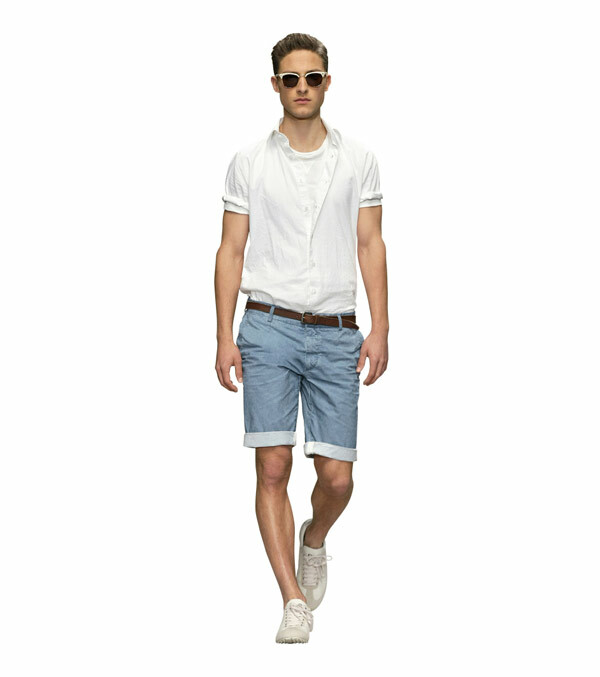 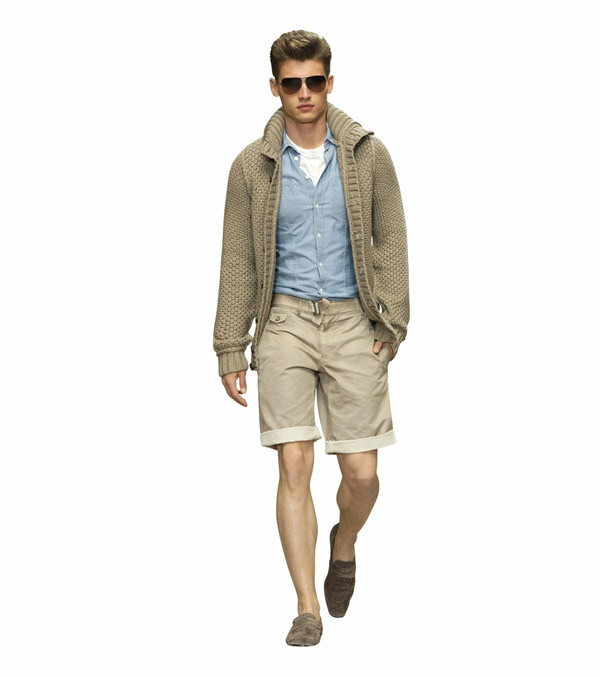 Pastel colored shorts and slacks injected some youth, style and edge to the collection. 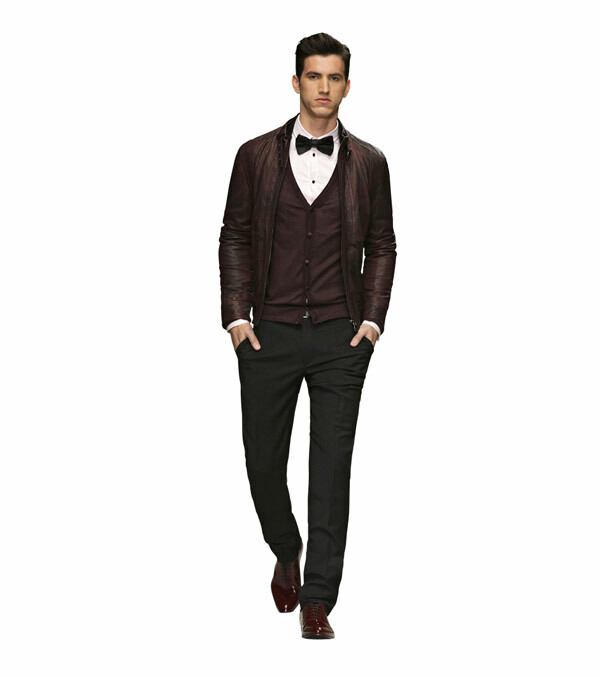 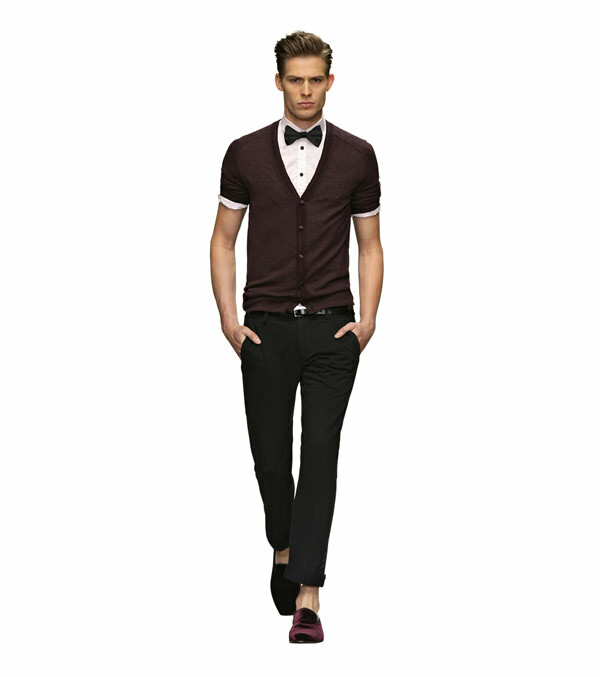 Please take note the bow tie is still a big hit and D&G coordinated it with both semi-formal and formal duds. 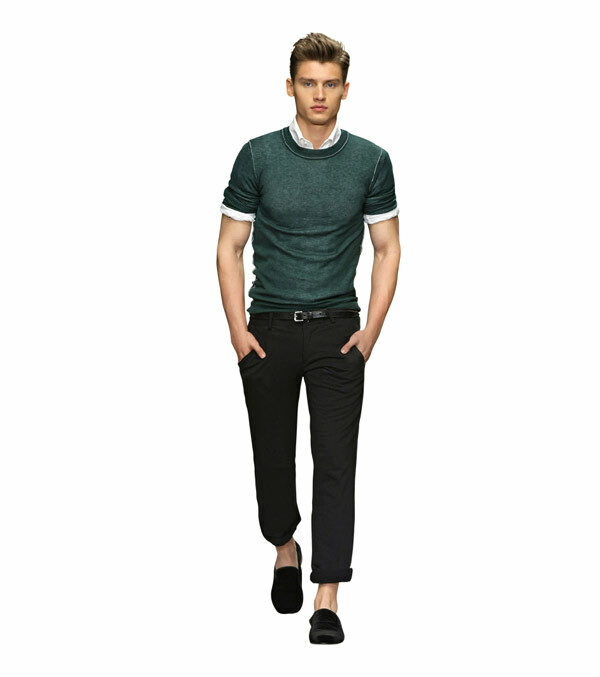 This label is known for its high fashion clothing, it is nice to see a wearable collection that pertains to the everyday man. 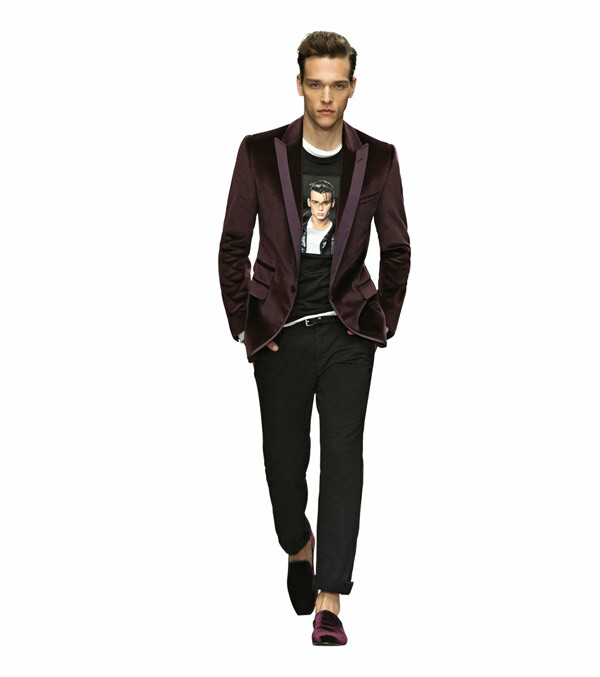 With that being said D&G spring/summer collection has received the Stylusmag seal of approval.